Last week Russia hosted the 15th International Workshop on Crystal Structure Prediction with USPEX Code for the first time, picking up the torch from China, India, the United States, Canada, Switzerland, Italy and France. Hosted by Skoltech Professor Artem Oganov’s team, the event brought together lecturers and students from Europe, China, Japan, and Russia. “Workshops like this are very useful, for they help us share our methods and hands-on knowledge with other scientists. 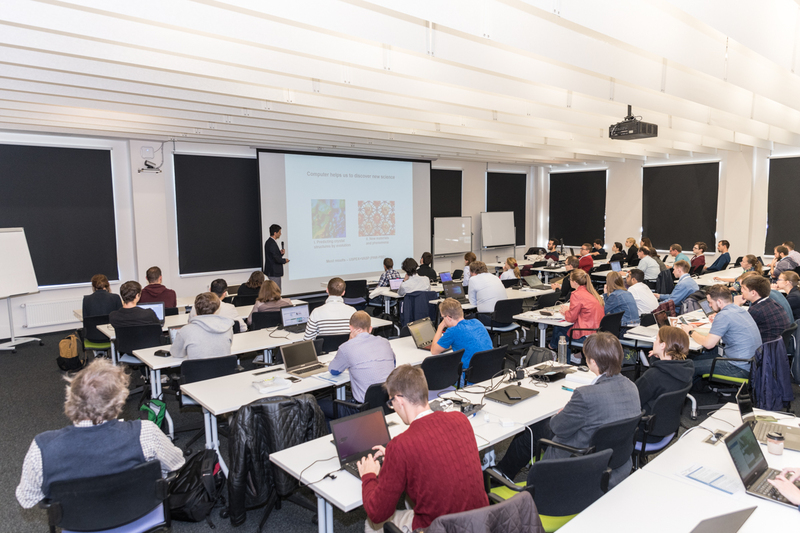 This is a thrilling yet challenging training experience for our students – a sort of a bootcamp where training begins early in the morning and lasts till late at night,” says Head of Skoltech’s Materials Design Lab Professor Artem Oganov. Each workshop consists of three key elements: theoretical lectures, practical classes and overviews. The theoretical lectures explain how USPEX works and what it can do, offering an insight into the tool’s underlying methods. The practical classes give useful tips on how to use the tool. The overviews focus on related areas and are always presented by the host country’s eminent scholars, which is especially valuable for young scientists eager to broaden their scientific outlook. “We have been hatching plans to set up further workshops, trying to limit them to a reasonable scope. 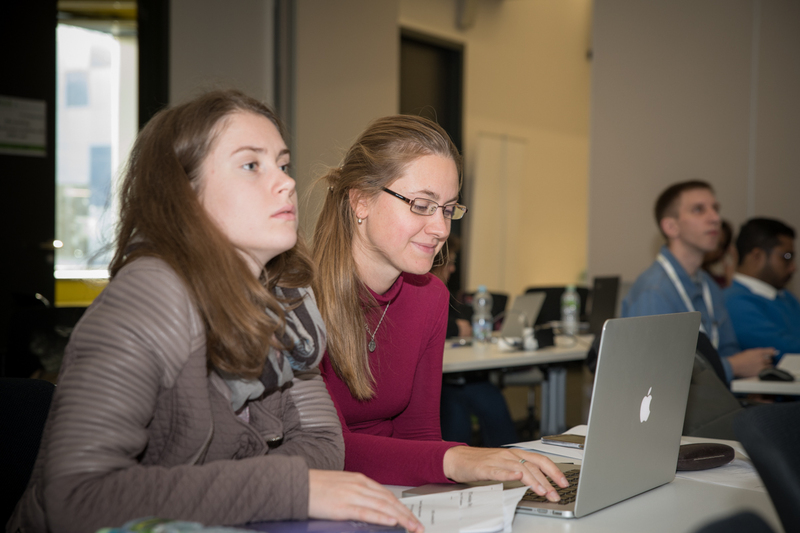 We are looking to hold a workshop at the International Center for Theoretical Physics in Italy in January 2019, followed by two more workshops in France in 2019 and 2020. And of course, we do want to hold another workshop at Skoltech which ensures highly efficient organization and assistance, along with my excellent team who provided a pillar of support for the last workshop. In the 15 workshops we’ve held so far, our audience totaled upwards of 1,000 attendees, each event followed by publications featuring USPEX-based research in top international journals. We will definitely hold more workshops in China and India, and possibly in Japan, where our tool has extensive user audiences,” explained Oganov.